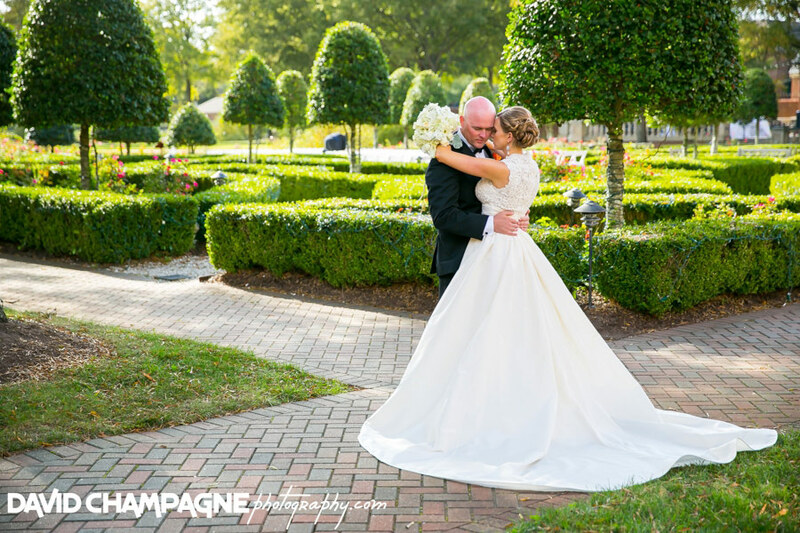 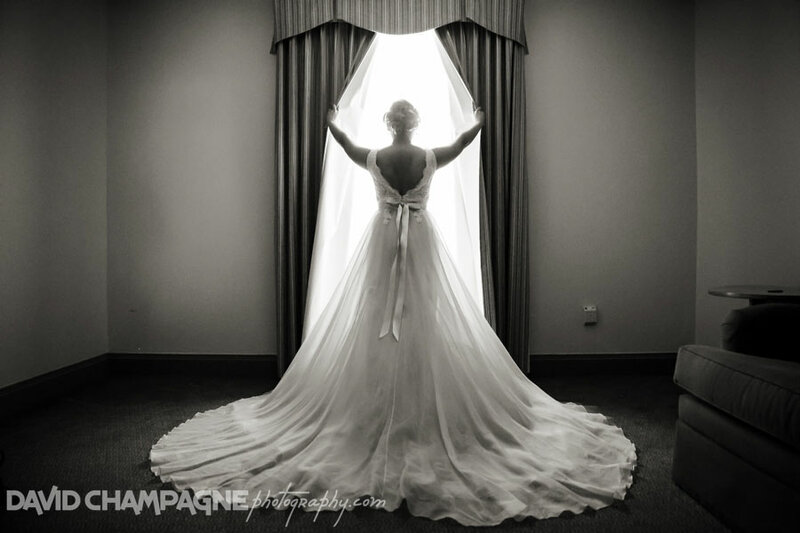 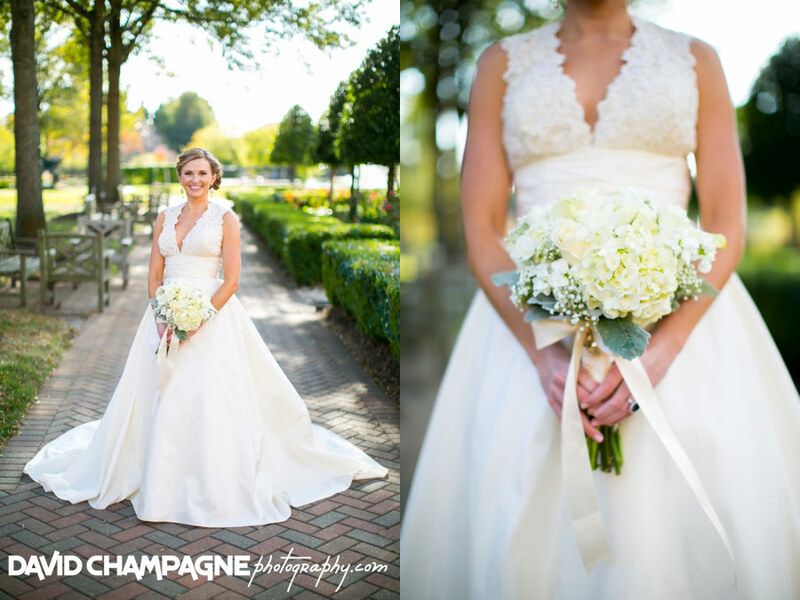 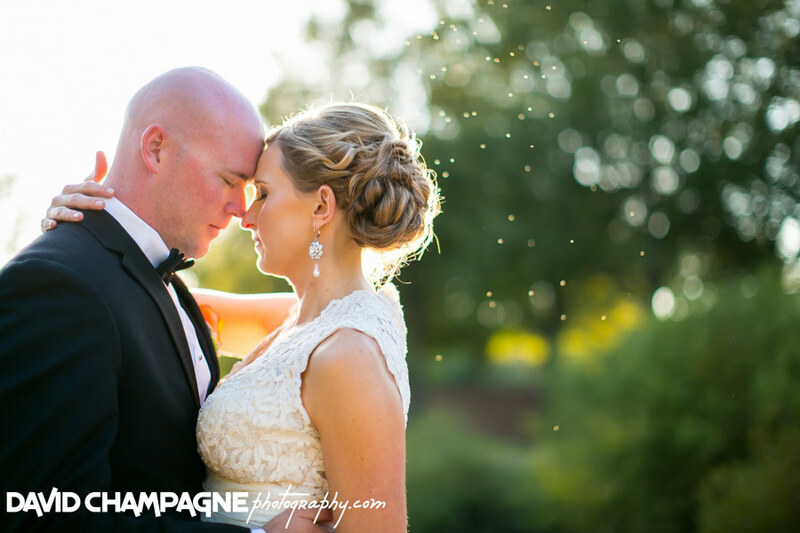 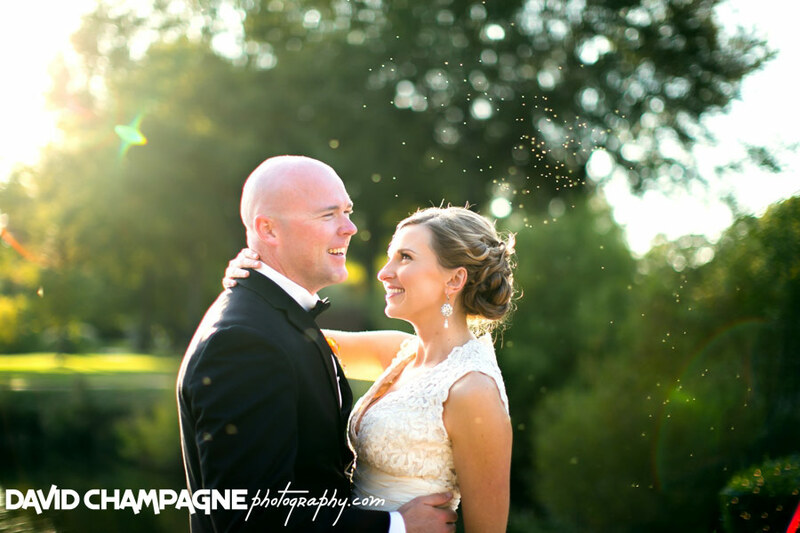 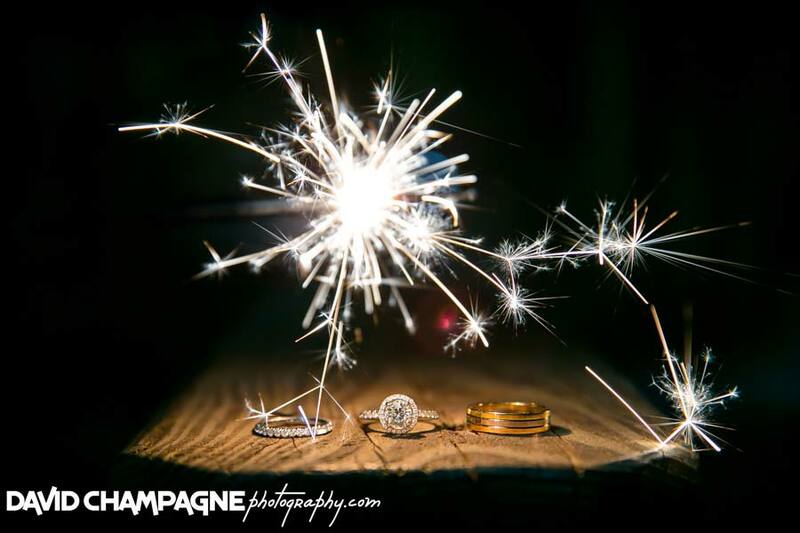 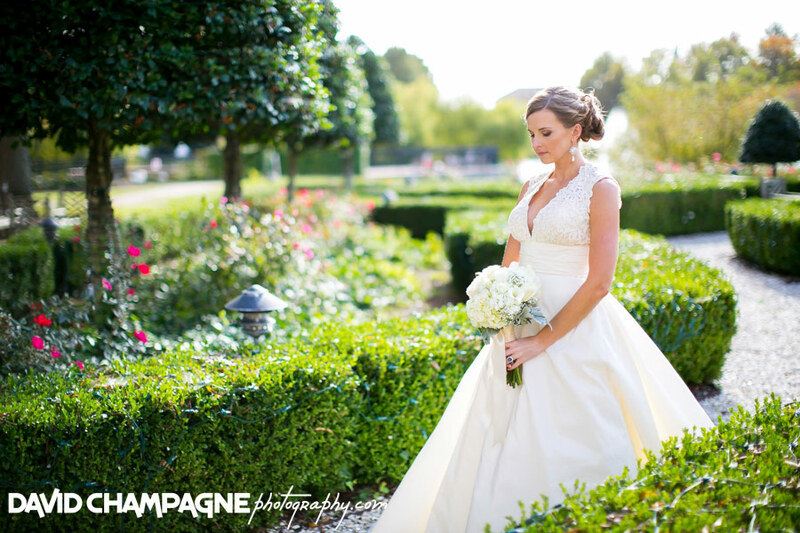 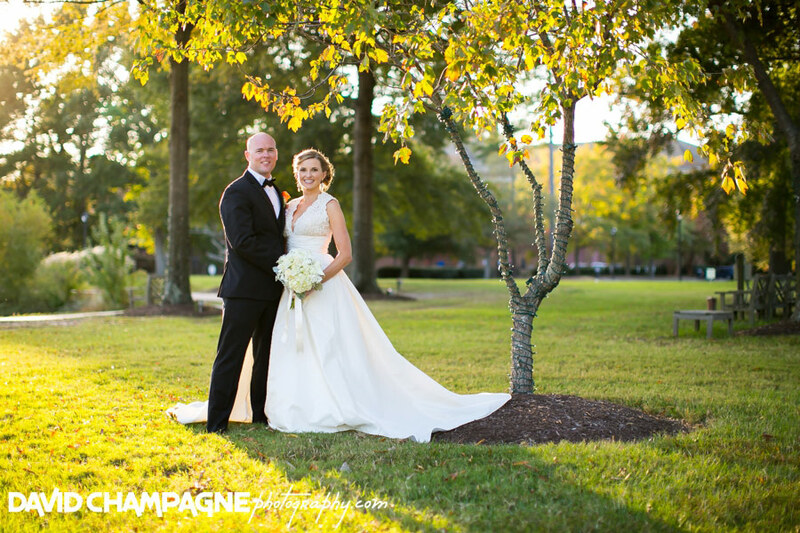 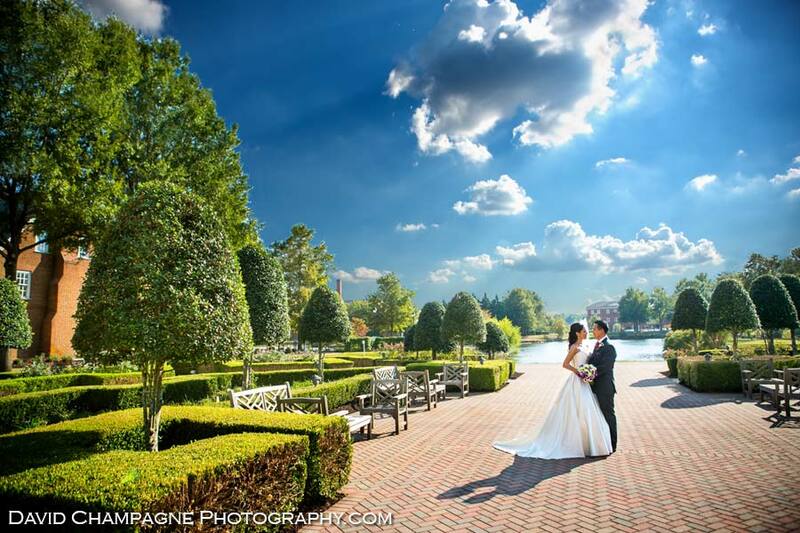 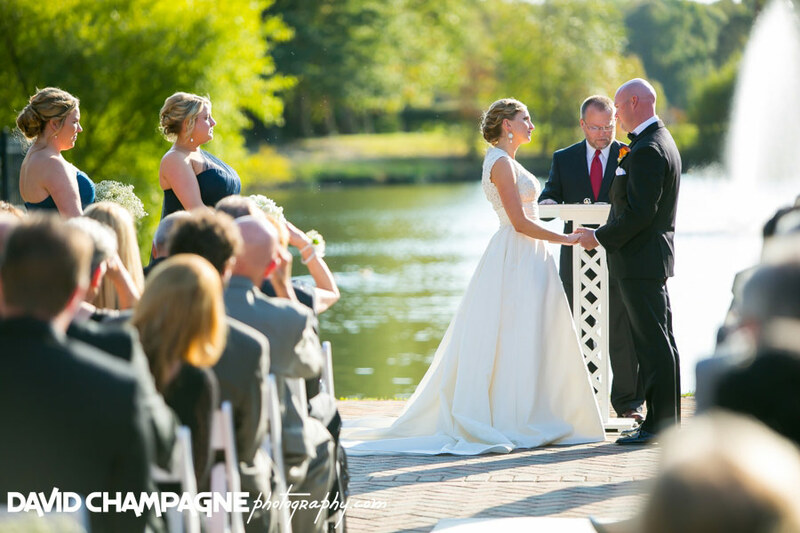 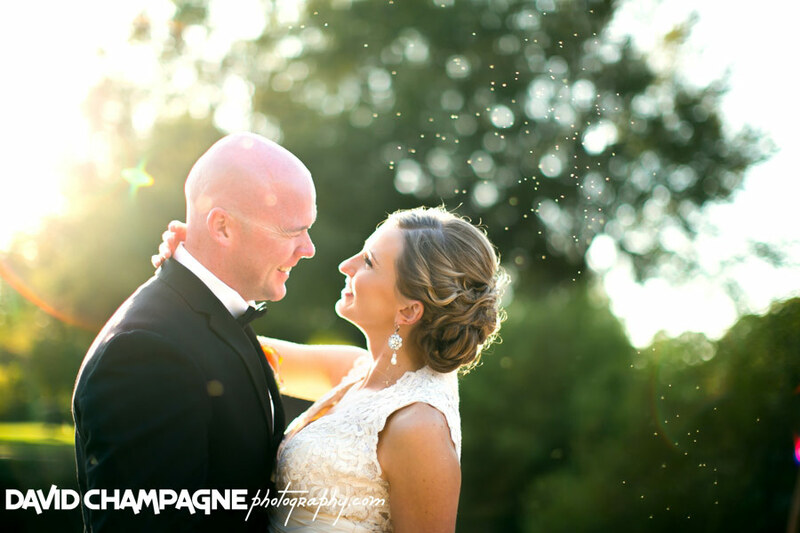 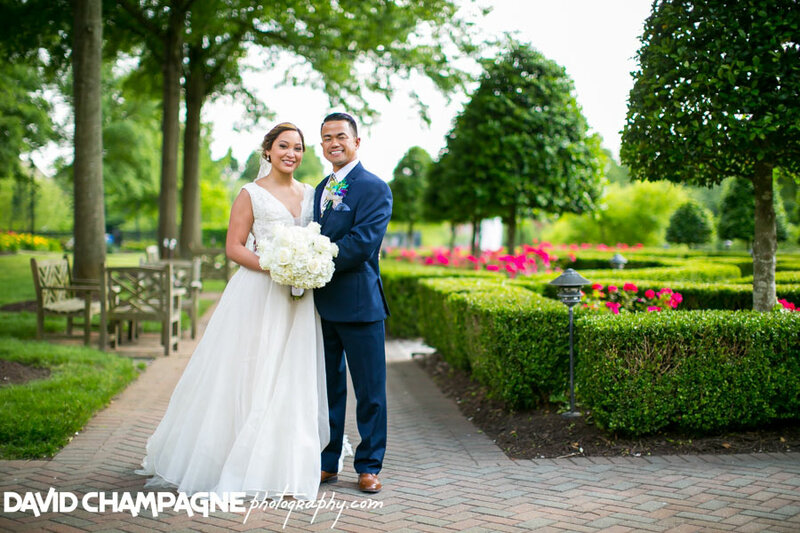 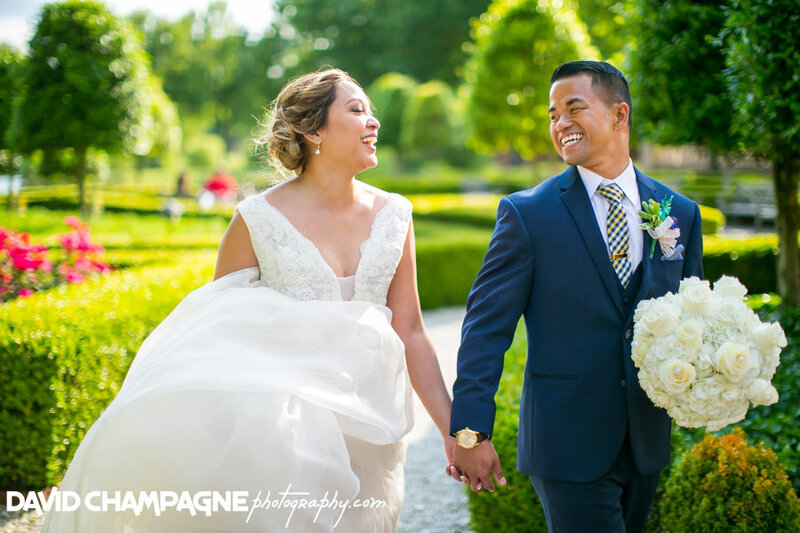 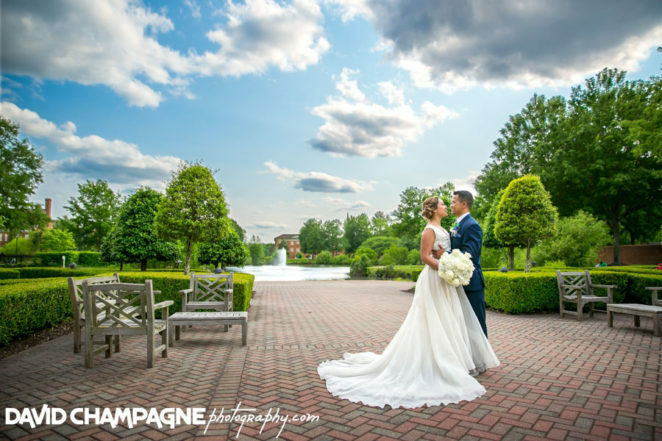 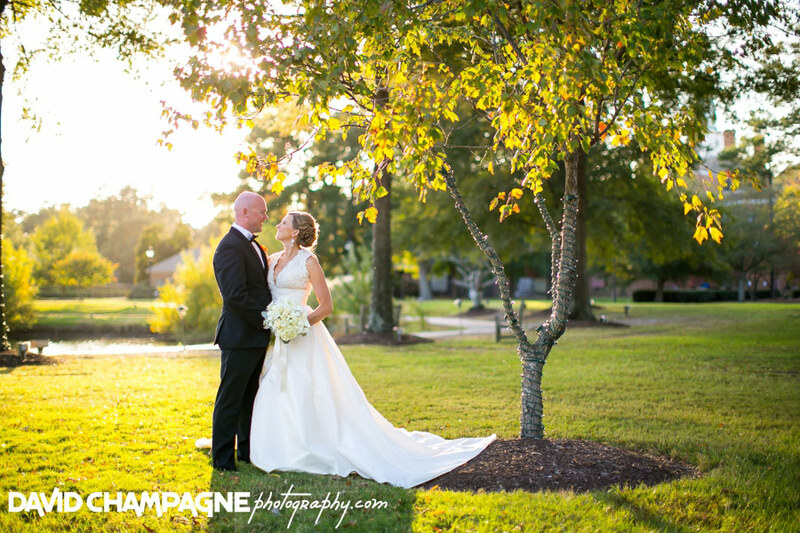 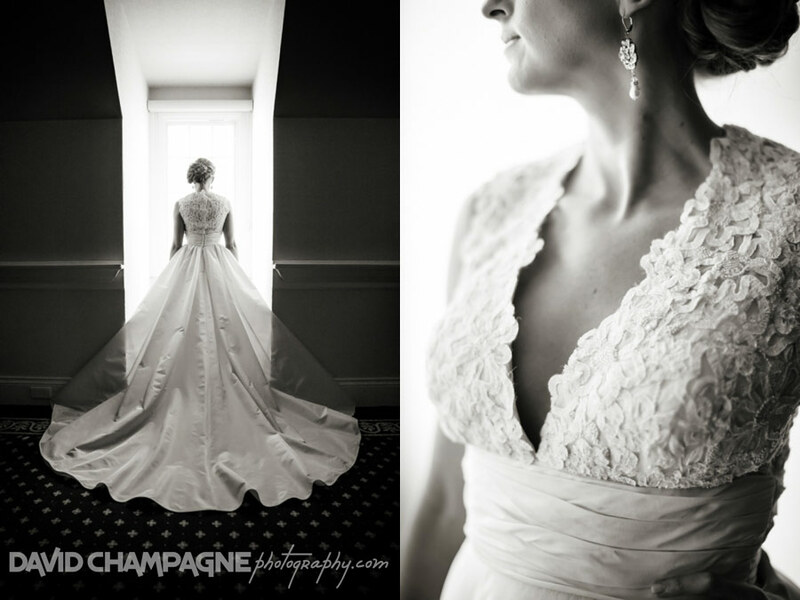 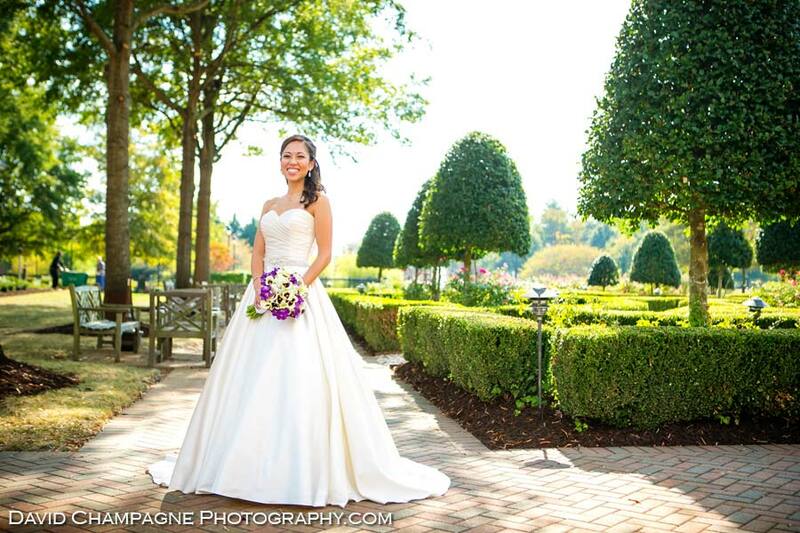 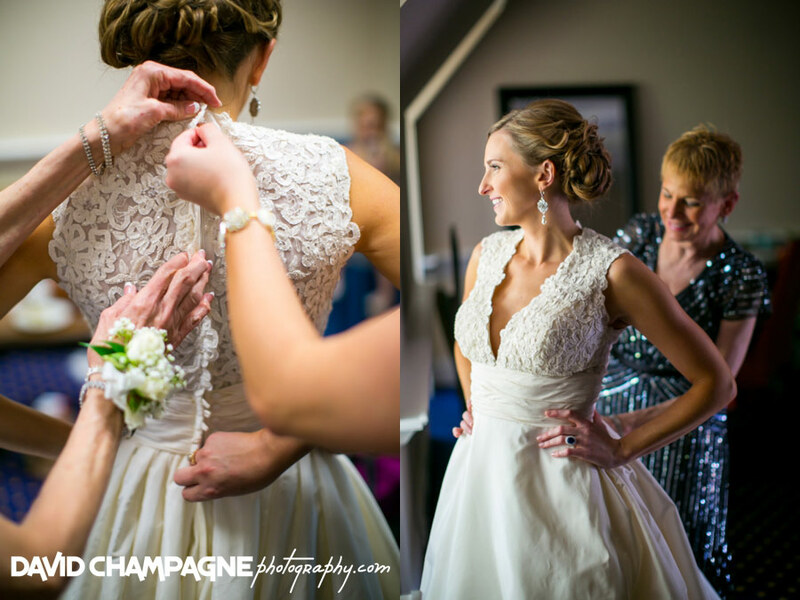 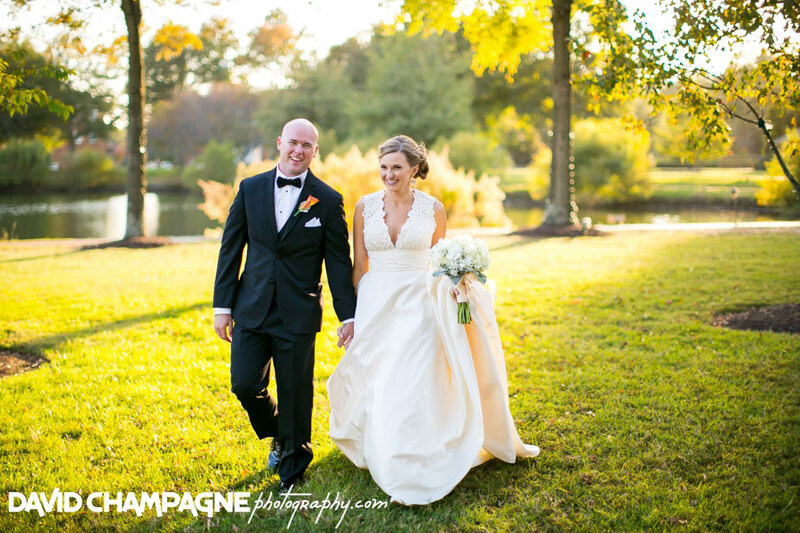 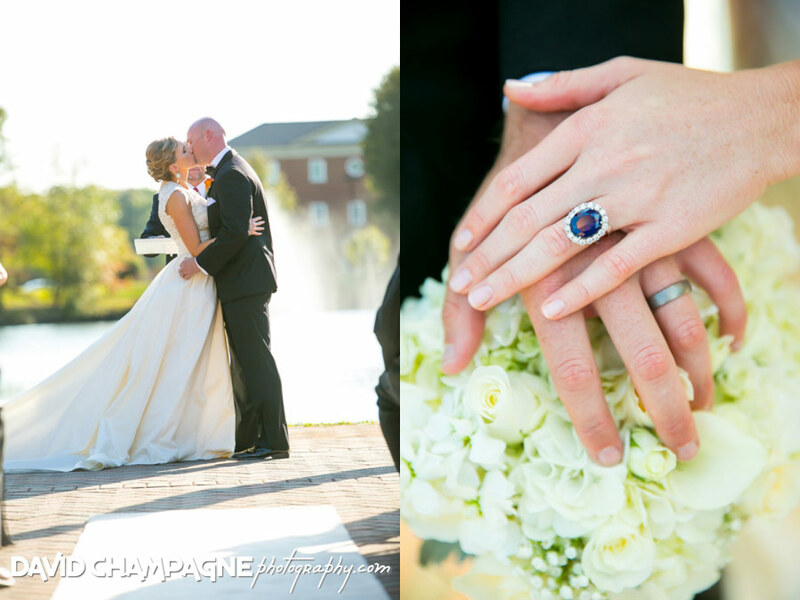 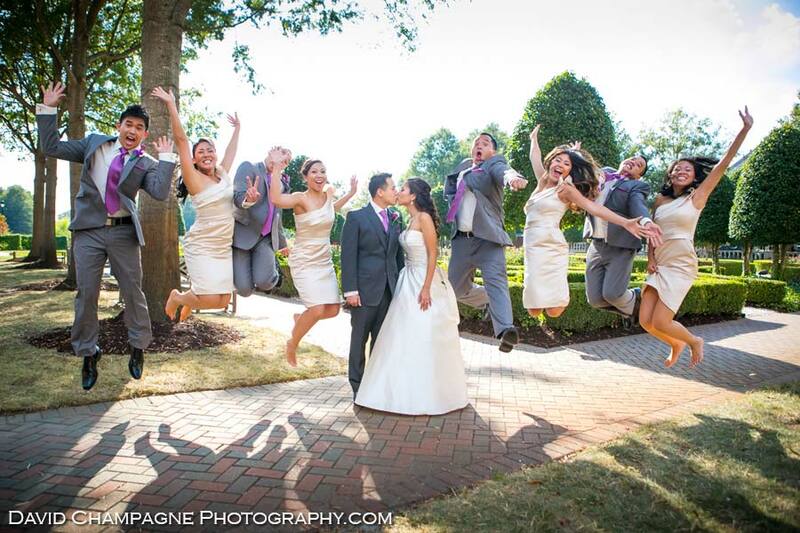 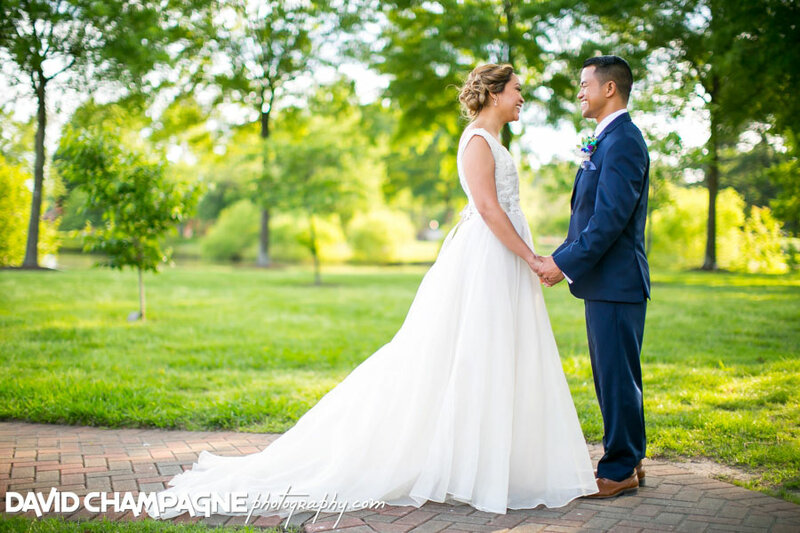 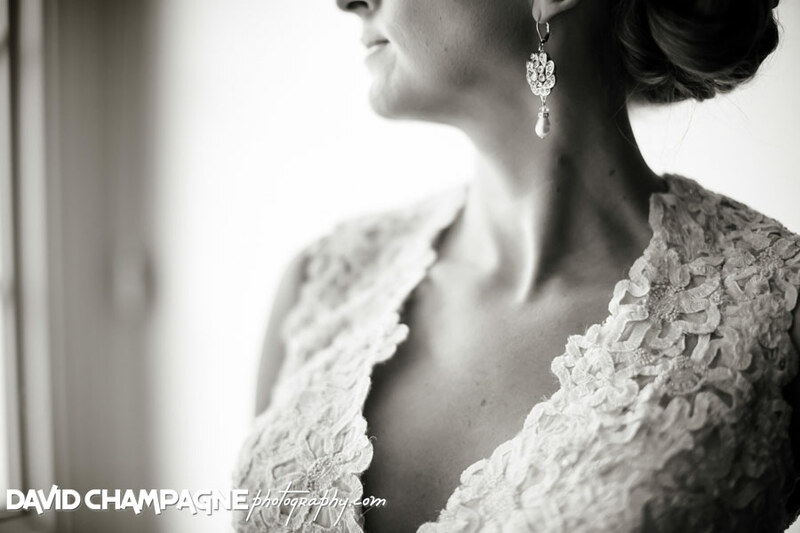 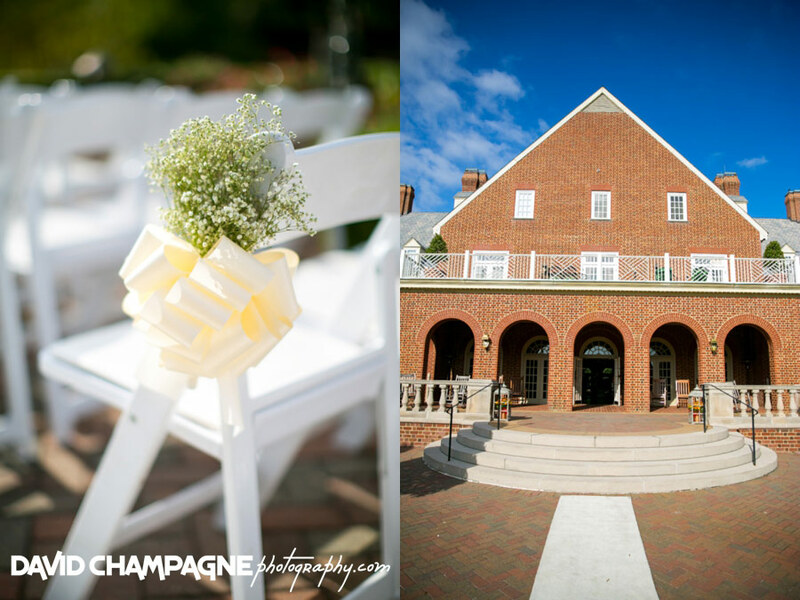 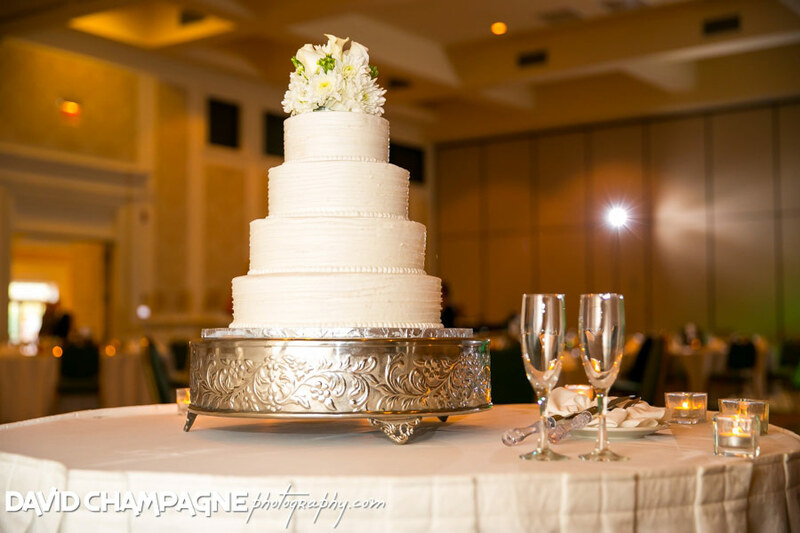 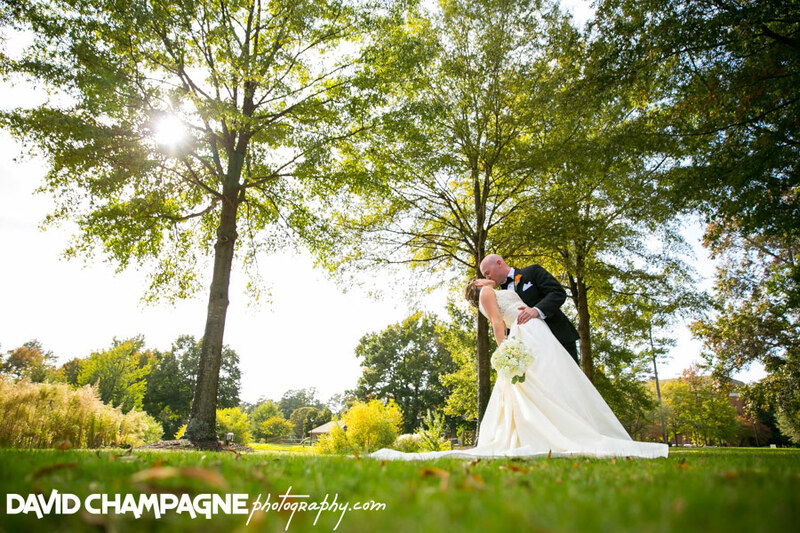 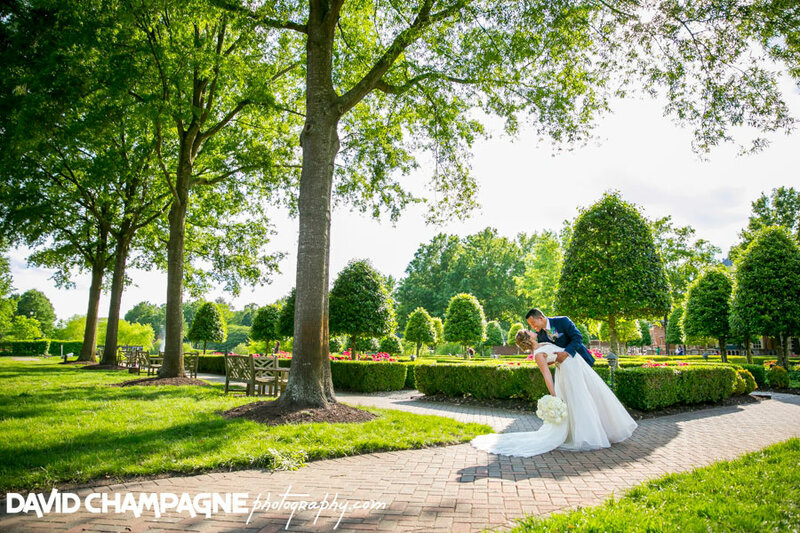 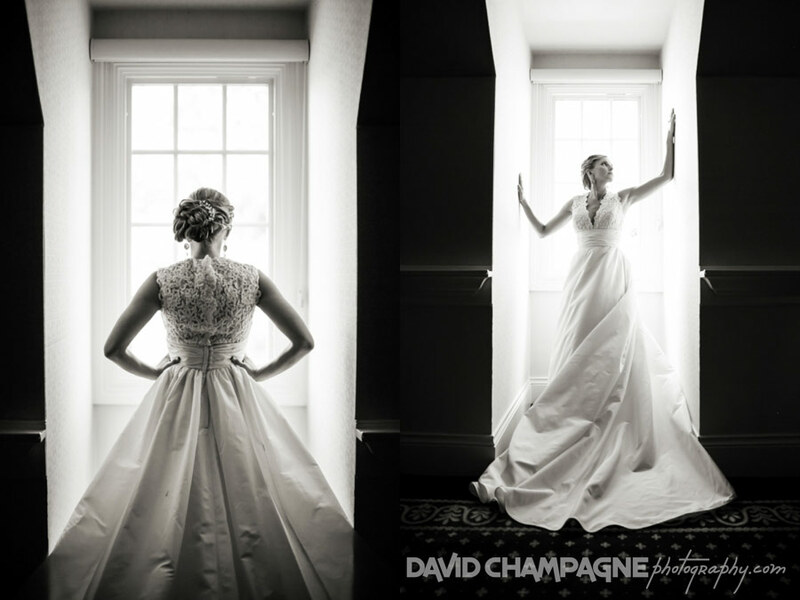 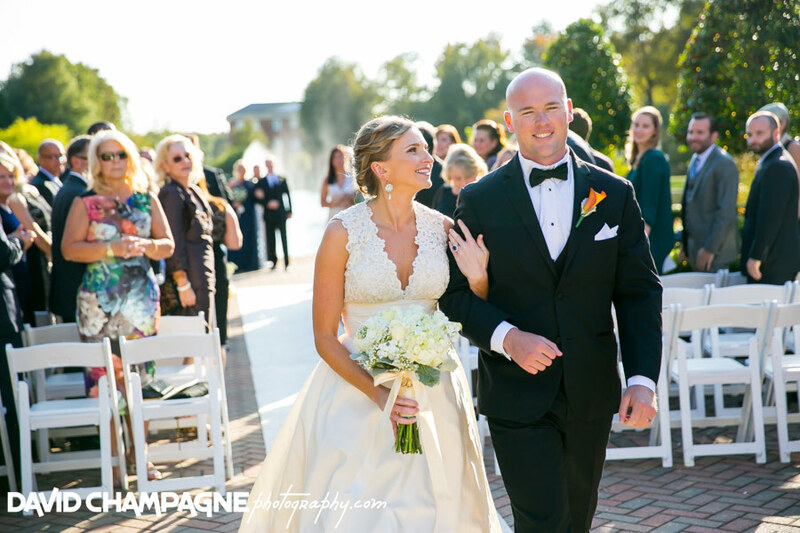 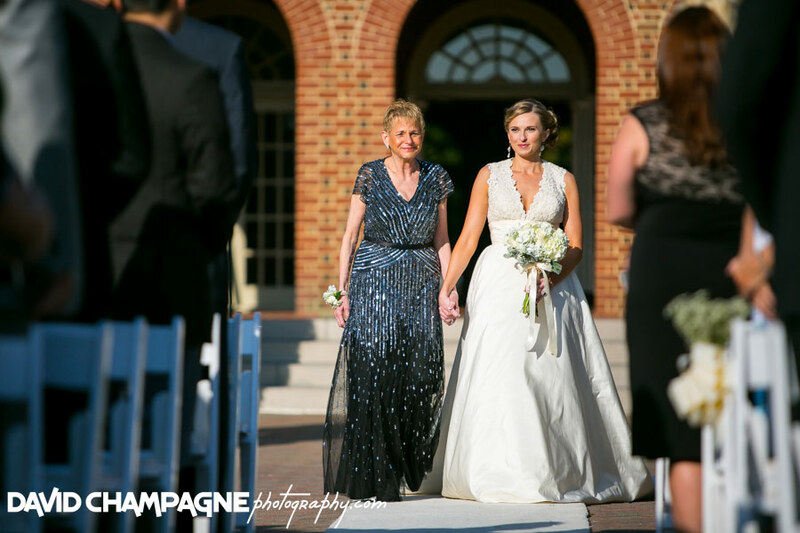 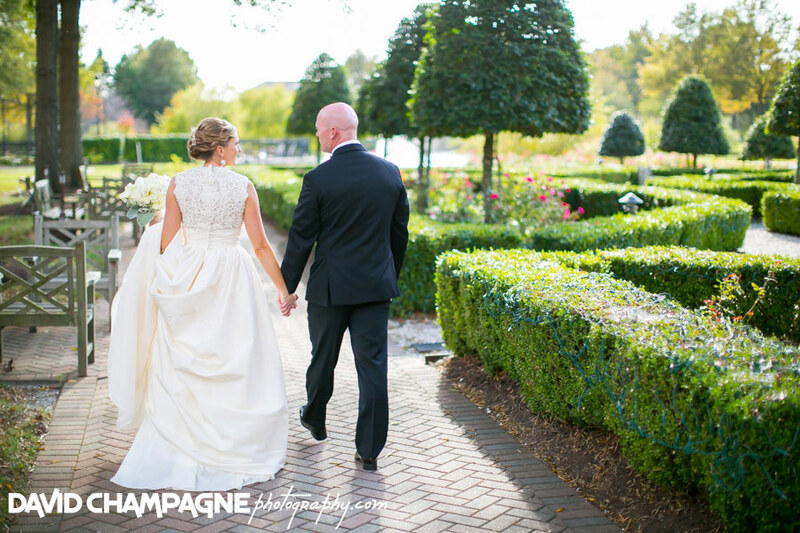 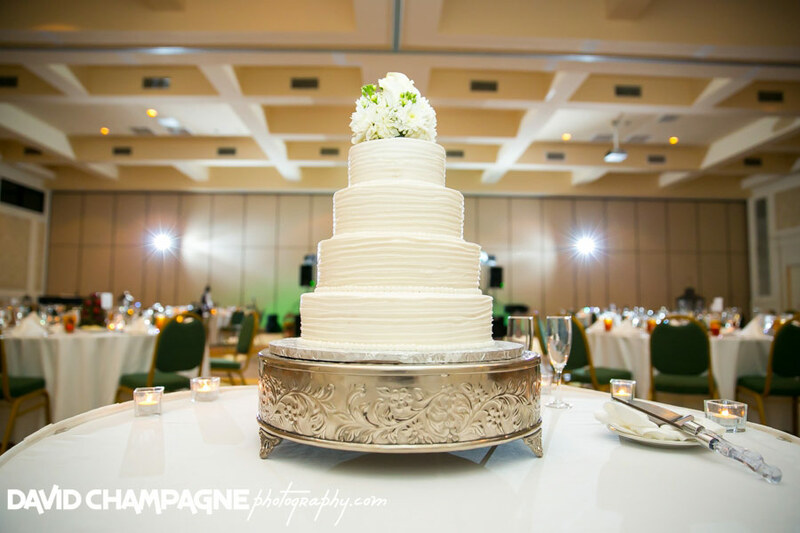 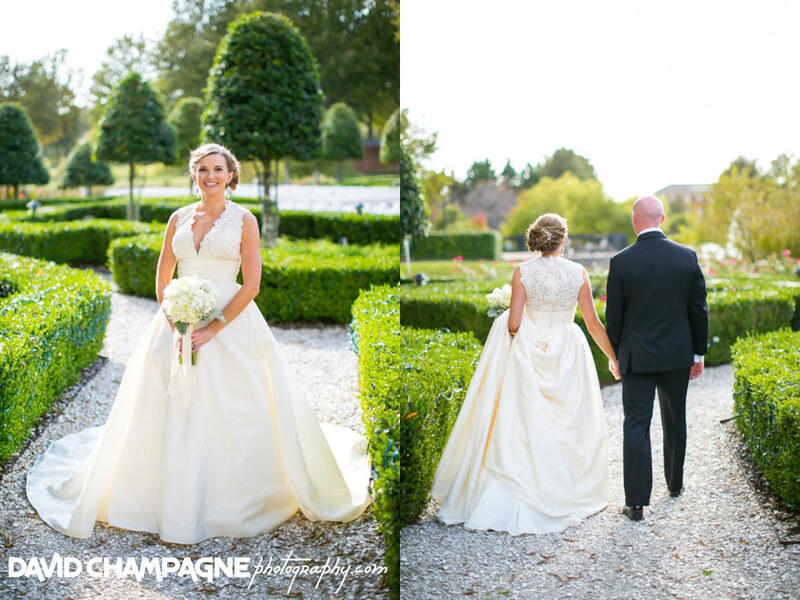 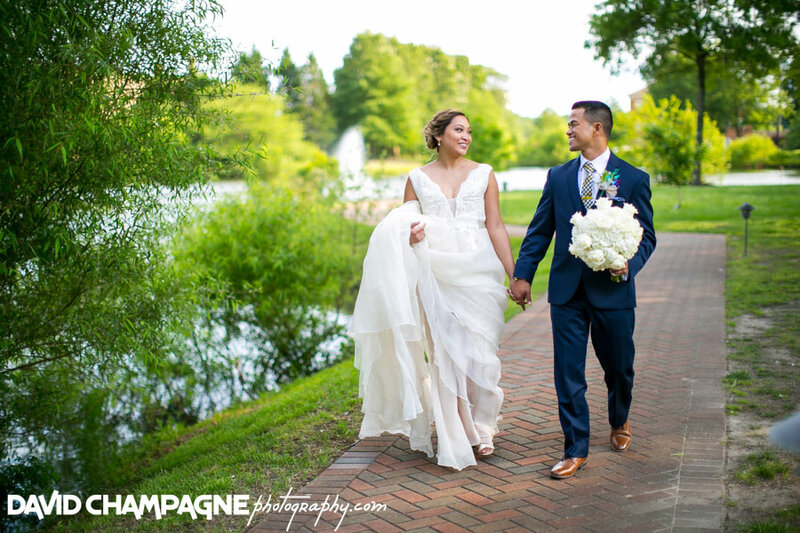 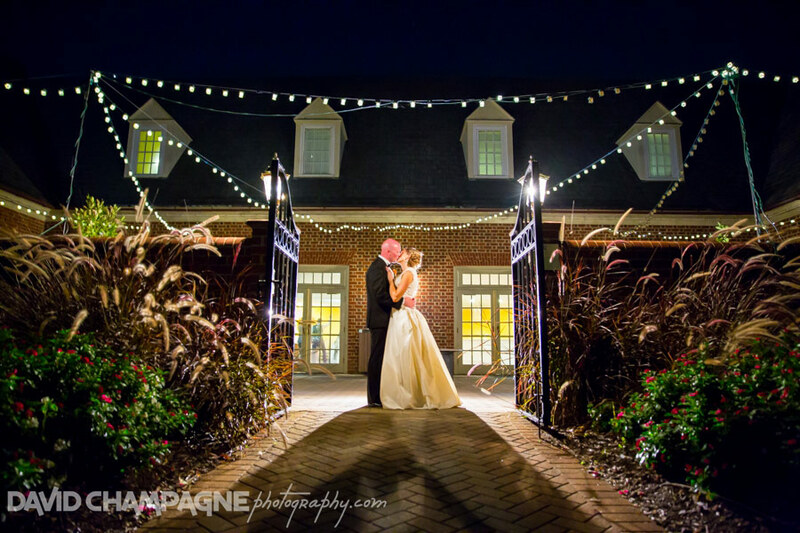 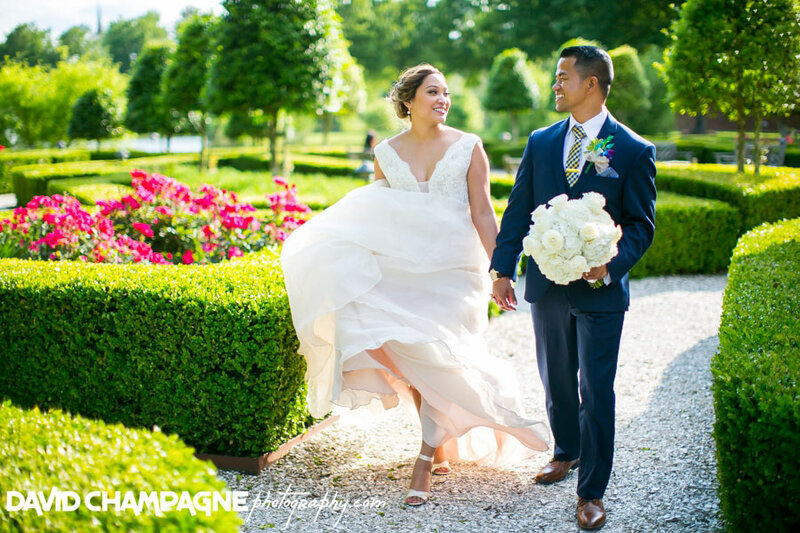 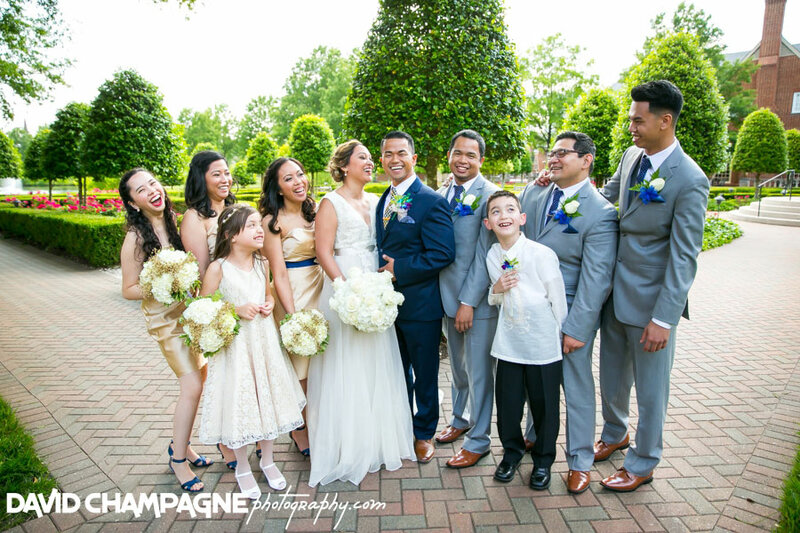 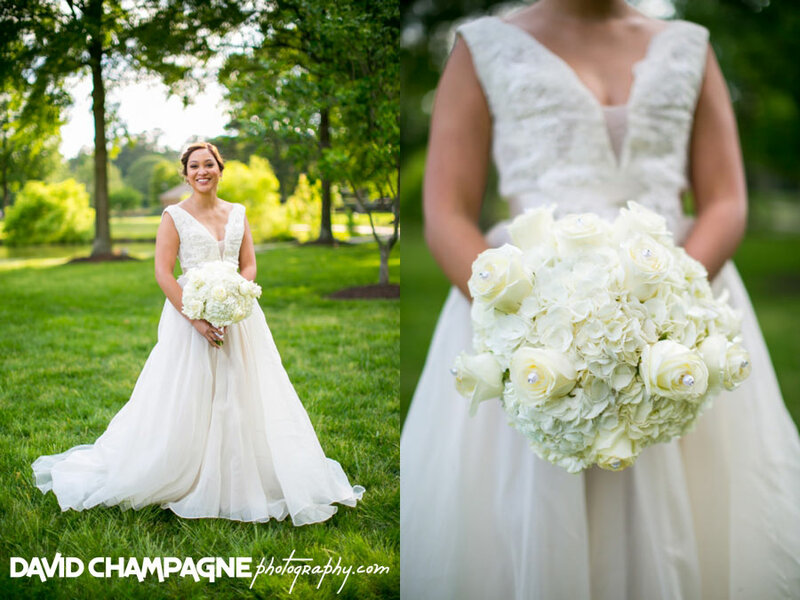 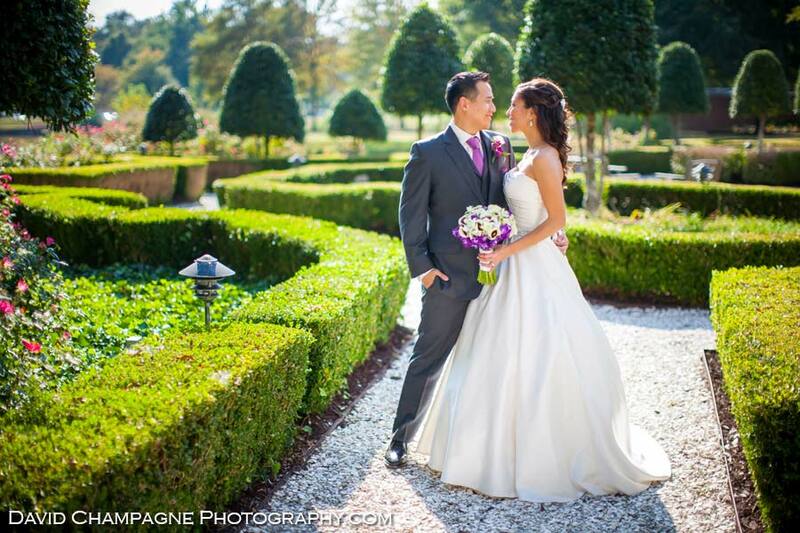 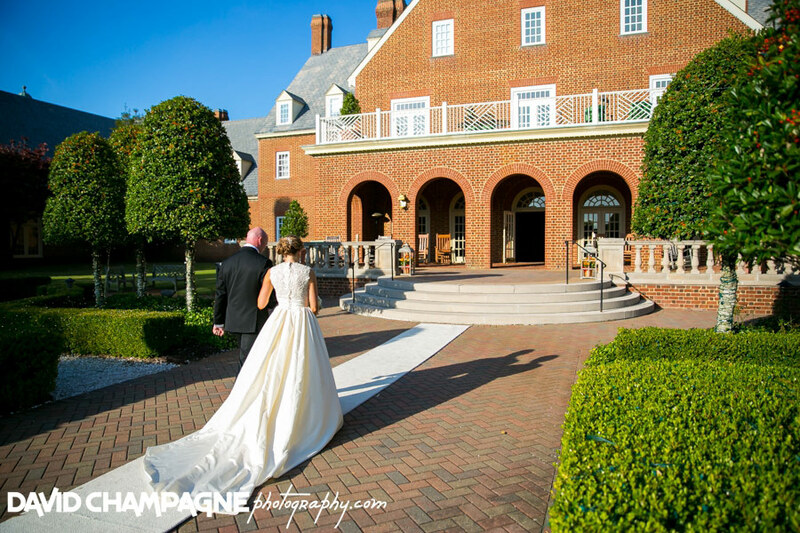 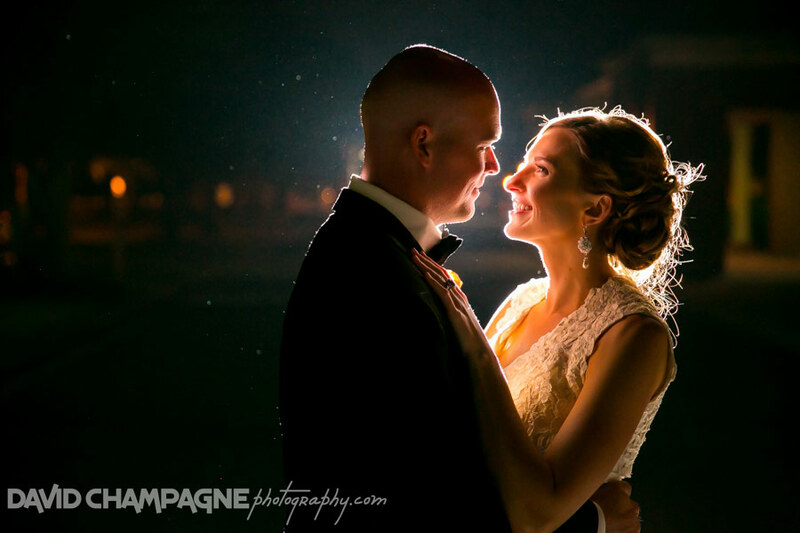 The Founders Inn and Spa is a beautiful Virginia Beach wedding venue on the campus of Regent University; it features a romantic Colonial English garden, indoor atrium, or Divinity Chapel, as gorgeous settings for your wedding ceremony and reception. 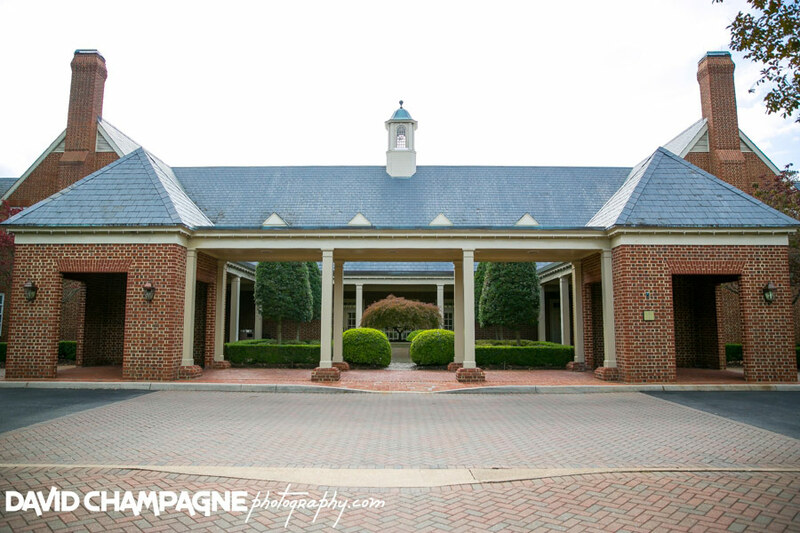 The Founders Inn and Spa is the perfect setting for a sit-down dinner for hundreds or a more intimate gathering. 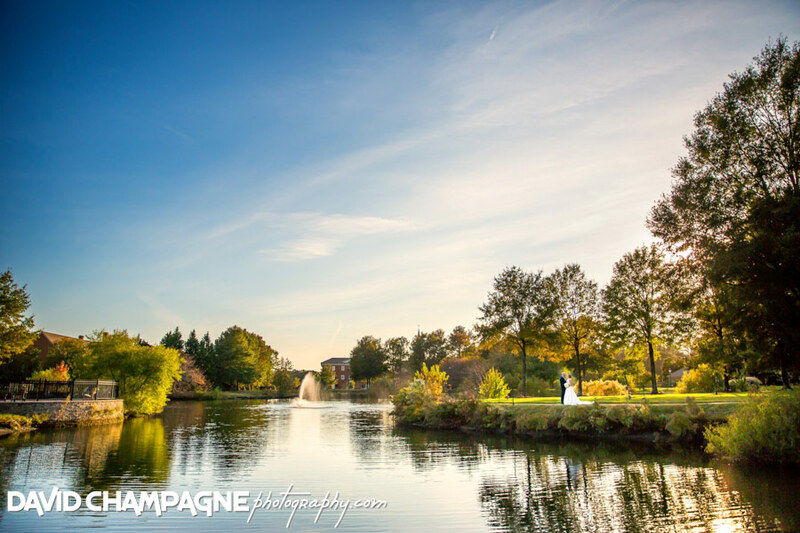 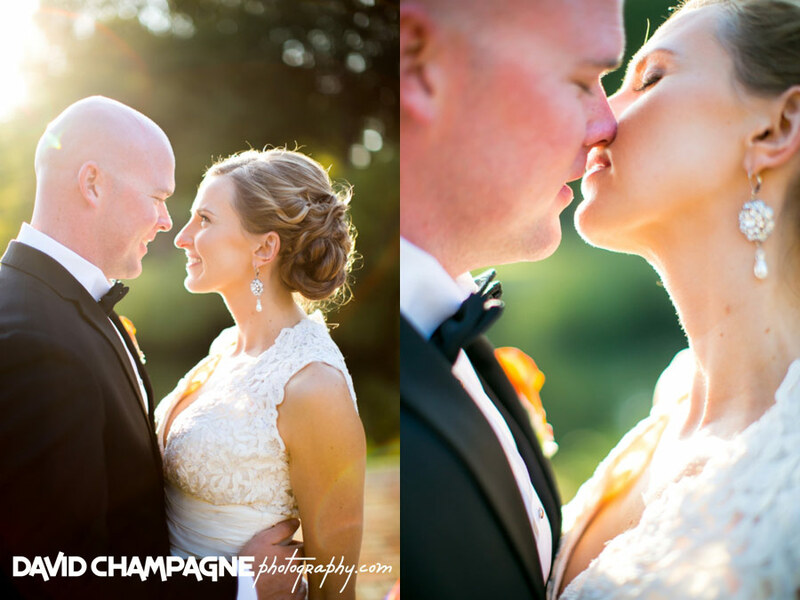 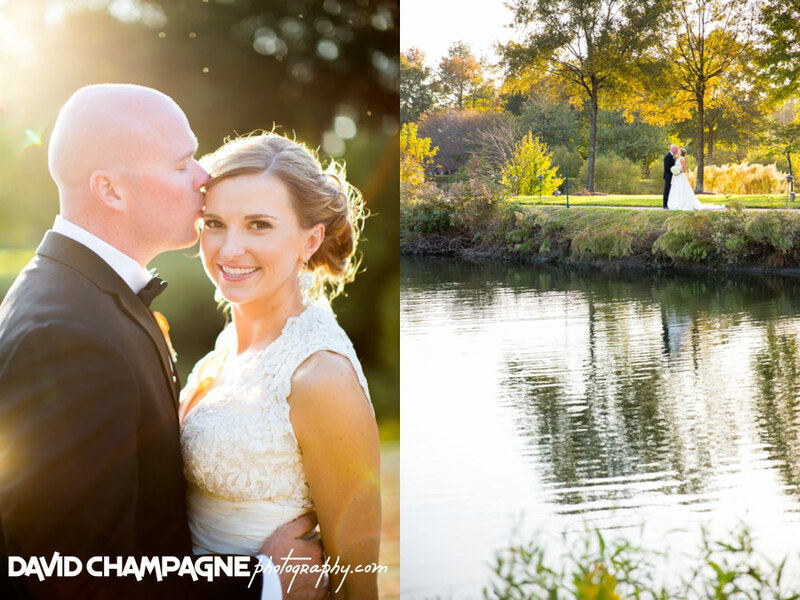 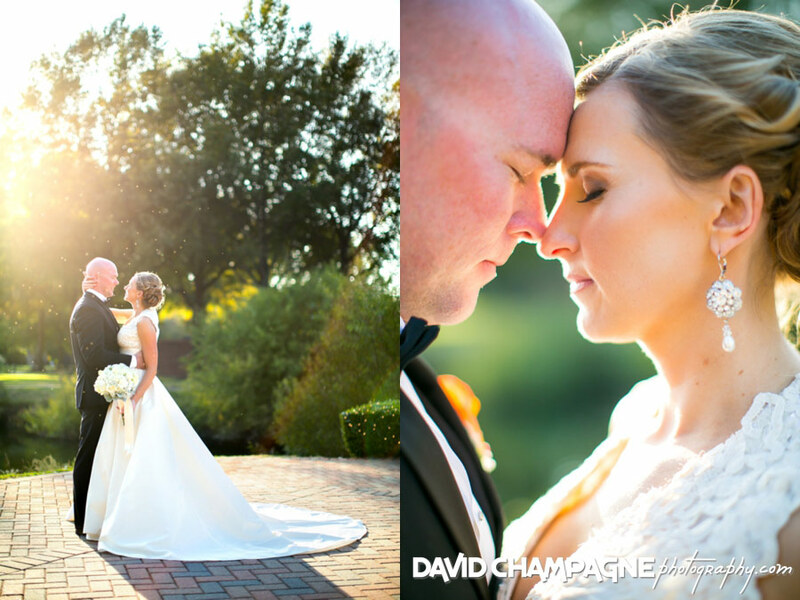 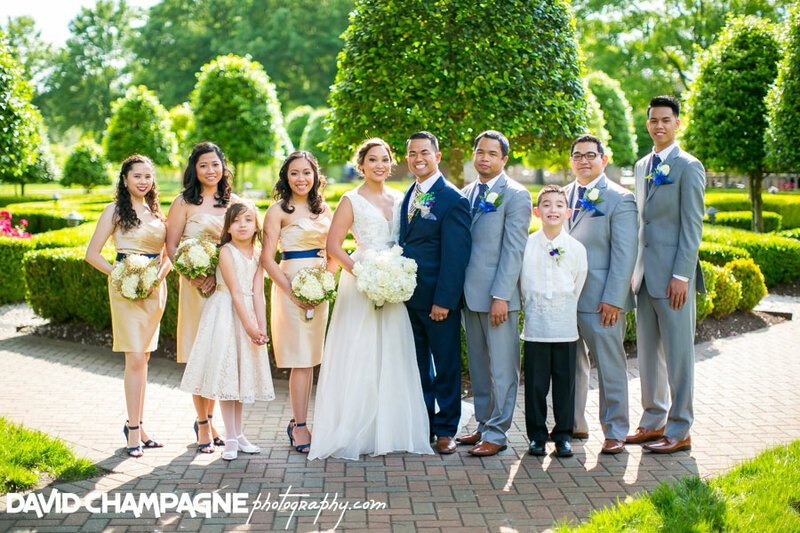 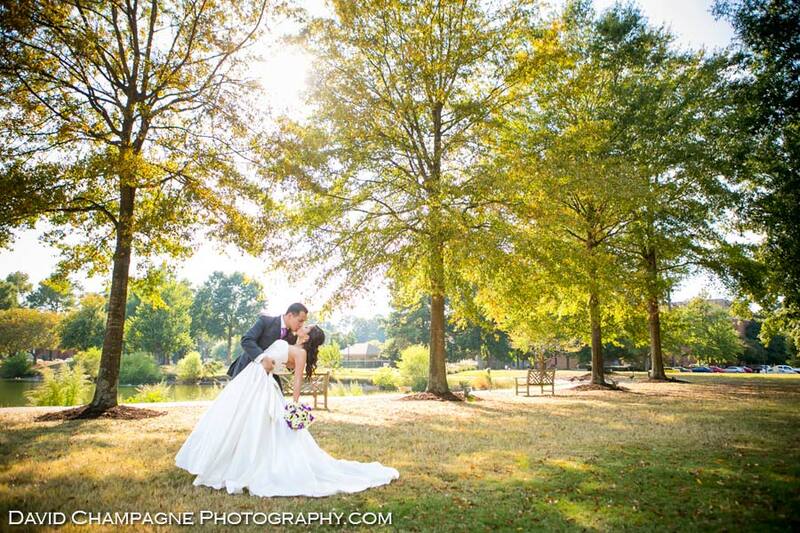 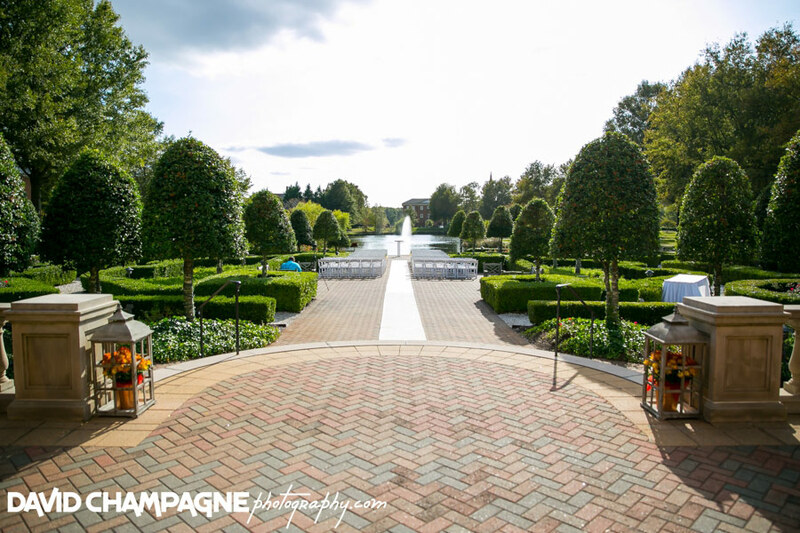 The English Gardens offer a stunning landscape for an outdoor wedding ceremony. 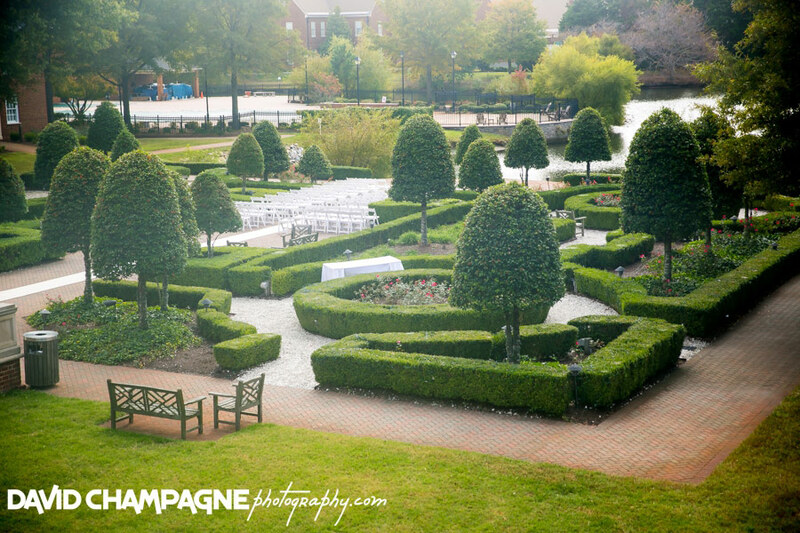 The brick patio overlooks the lake and fountain while surrounded by topiary gardens and flowers. 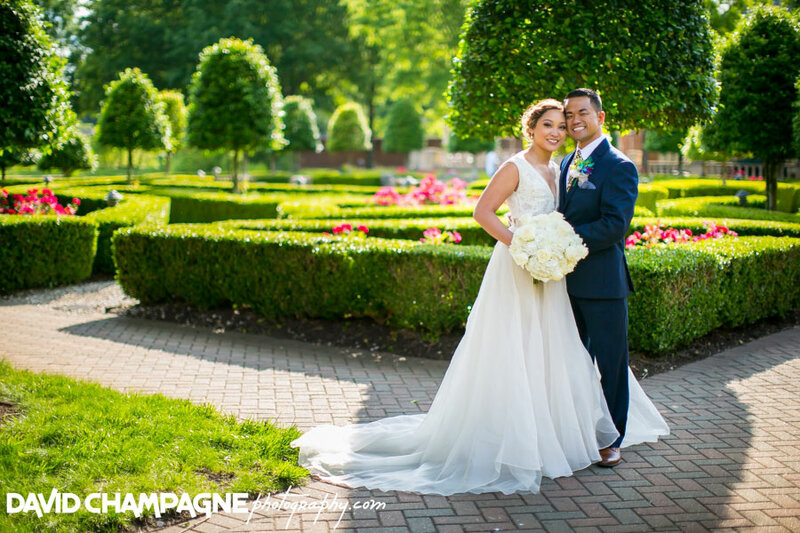 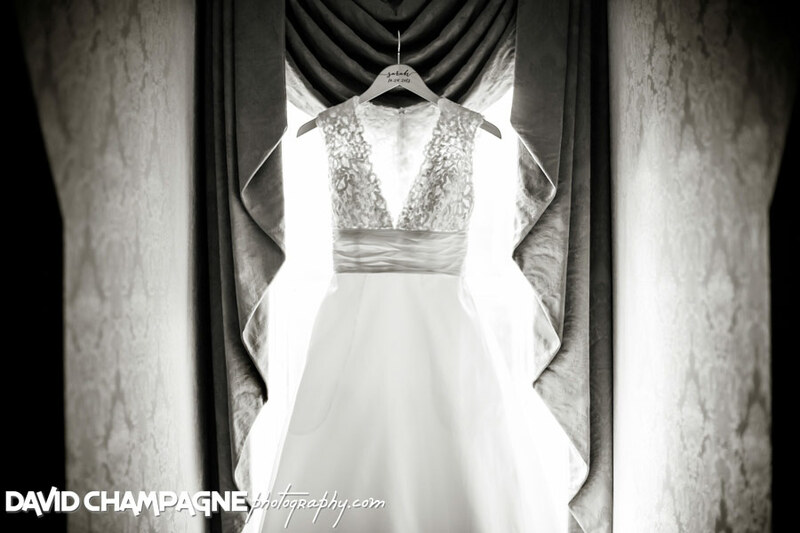 The indoor atrium has an ornate marble floor and fantastic sky views for a lovely for an indoor ceremony. 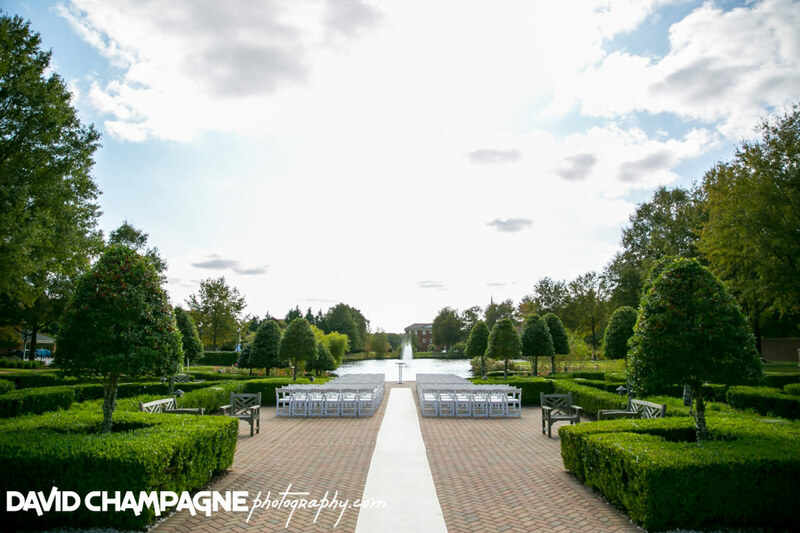 Inspired by the St. Martin-in-the-Fields Church in London, the Regent Chapel offers a classic 1,000 seat sanctuary with beautiful stained glass windows. 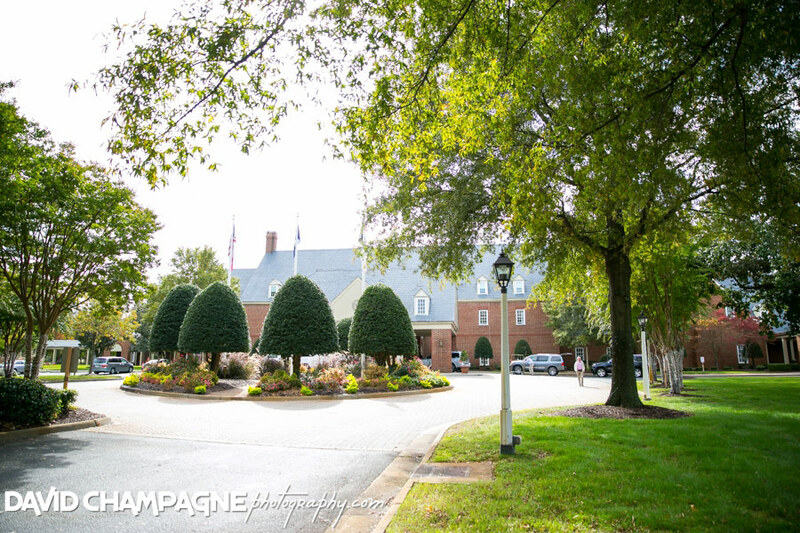 A beautiful indoor location with rich wood floors and stunning views the English Gardens.